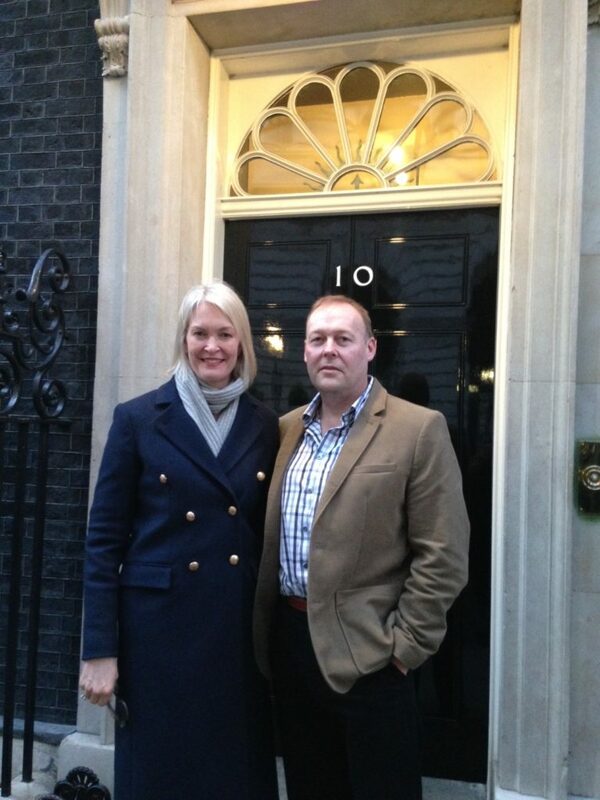 Owner and founder of Base Studios, Warren Evans walked the corridors of power a couple of years ago when was invited to 10 Downing Street by Stourbridge MP, Margot James. The visit was to recognise Base Studio’s role in helping young people discover their musical talent. Warren set up Base Studios ten years ago, and part of his central philosophy has been to develop community programmes aimed at encouraging learning through music. Programmes like Youth Music, the lottery funded Saturday Music Club and Arts Council funded Mix it Up have become benchmarks in how businesses can bring their expertise to support youngsters in broadening their experiences, and acquiring key life skills. Warren said: “It’s always been our aim to be more than just a studio. From day one we’ve sought to give something back to the local area, and I think our actions have demonstrated this. I’d like to thank Margot and the government for recognising our efforts”.